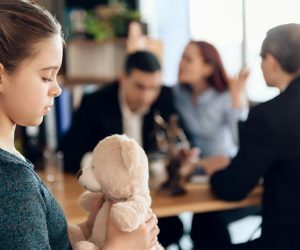 Does Adultery Affect the Results of a Child Custody Case? Read moreDoes Adultery Affect the Results of a Child Custody Case? 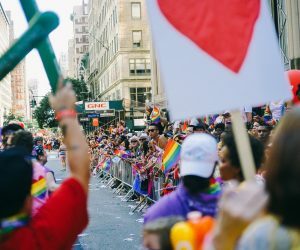 No Shirt, No Shoes, No Heterosexuality, No Service: Is It Ethical to Refuse Service to the LGBT+ Community? 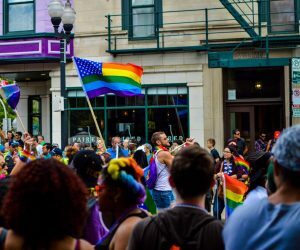 Read moreNo Shirt, No Shoes, No Heterosexuality, No Service: Is It Ethical to Refuse Service to the LGBT+ Community?